Scribe Publications and Express Media are thrilled to announce the shortlist for the 2015 Scribe Nonfiction Prize for Young Writers. The shortlist was chosen by members of Scribe's editorial team and announced at the Wheeler Centre on Monday night. The winner will be announced at the Express Media Awards at the Wheeler Centre on Thursday 3 December. 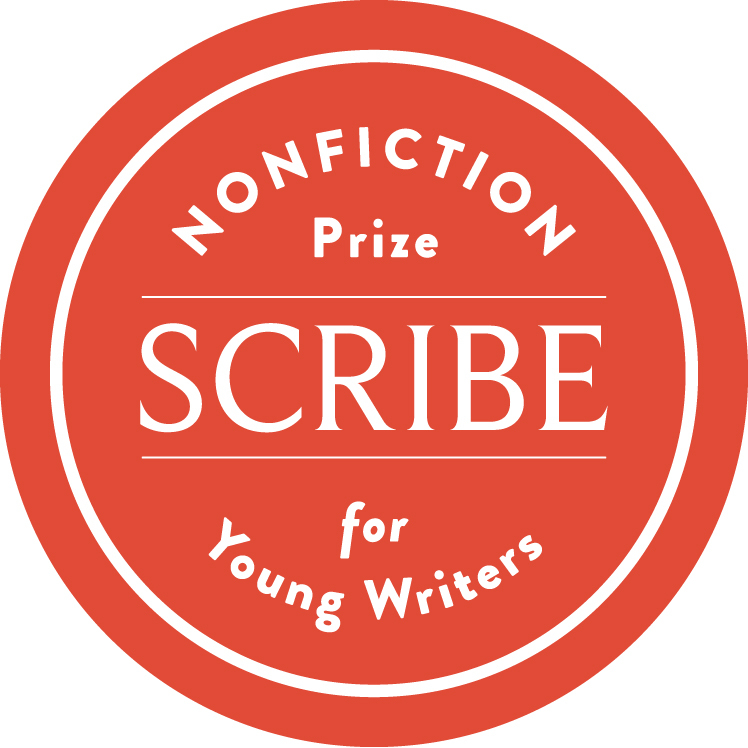 The Scribe Nonfiction Prize for Young Writers is a developmental award to foster talented writers aged 30 or under who are working on longform or book-length nonfiction works. It provides recognition and professional-development opportunities to a range of promising young writers. The winner receives $1500, a year's 'reading subscription' to Scribe, a meeting with an editor and a publisher at Scribe, and up to 10 hours of editorial time to develop their work. This year, each of the 12 longlisted entries will also receive a personalised manuscript report from the judges.